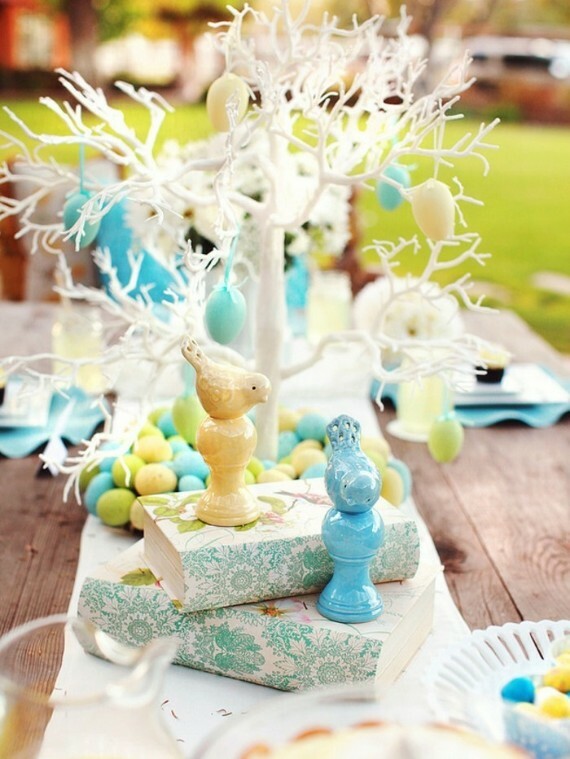 Easter table decorations are always changing in the same way that we deal with a beautiful Christmas table. 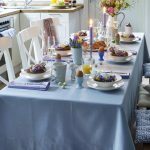 In fact, you can think outside of the box when it comes to your Easter table with our festive ideas. 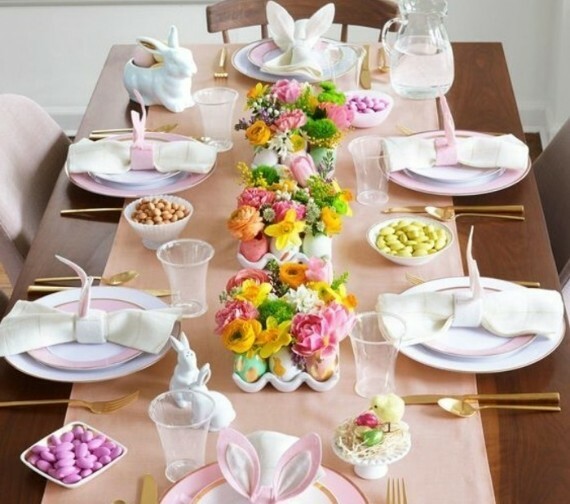 TIPS AND IDEAS FOR A BEAUTIFUL EASTER TABLE …Easter is a holiday where many families have an Easter tradition, as they usually go to hunt for eggs either in the backyard or in living room – if they don’t have one – then having a good Easter meal. 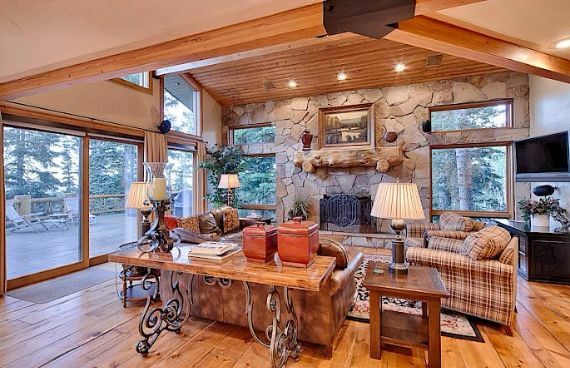 Easter holiday is also an opportunity for a special gathering with family and friends. 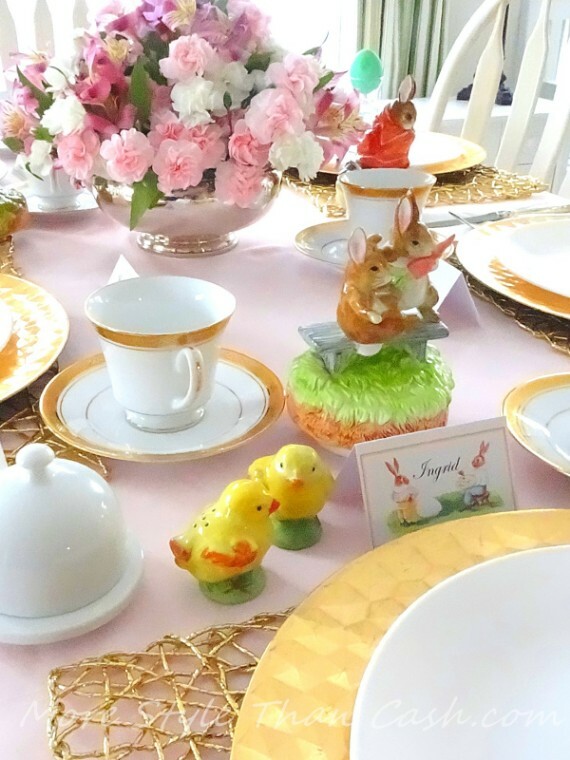 So, if you want to delight your loved ones and guests during Easter dinner or brunch, you have to think of an interesting and creative Easter table setting. 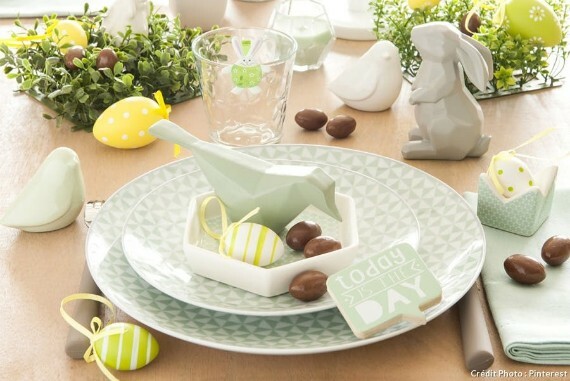 Easter table décor is the pole of attraction during this holiday. 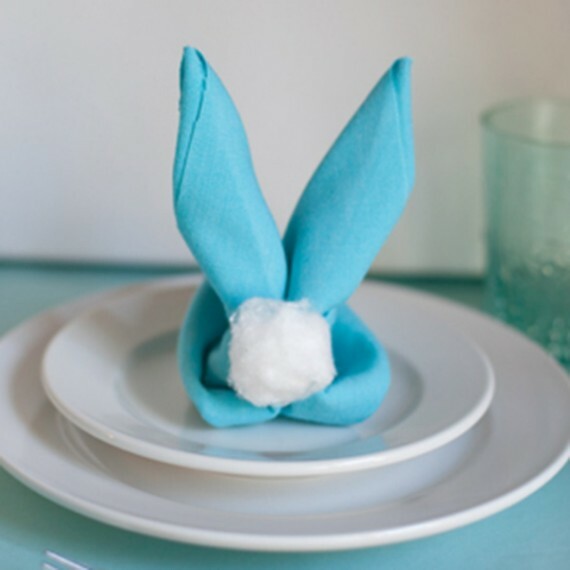 Easter table decorations are always changing in the same way that we deal with a beautiful Christmas table. 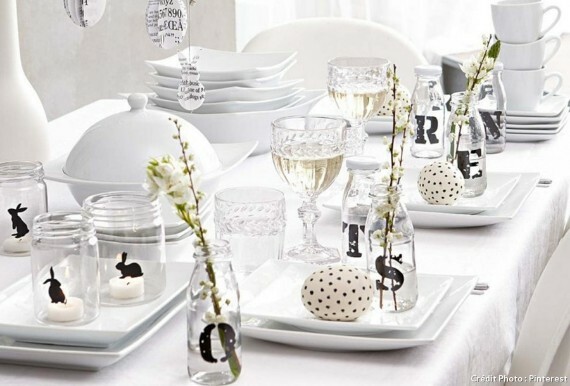 In fact, you can think outside of the box when it comes to your Easter table with our festive ideas. 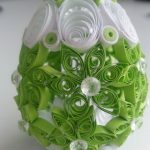 Nowadays, Easter table decoration and arrangement became an art with real decorative masterpieces. 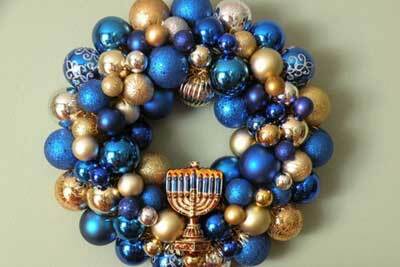 Every family has their own special decorations and centerpieces for this purpose to show it off. 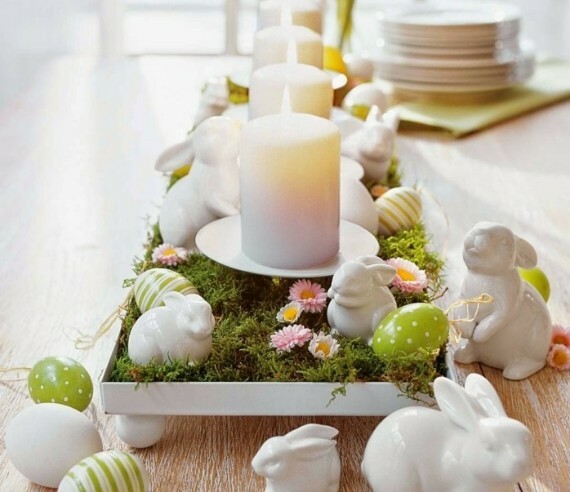 Here are some Easter centerpieces and table decorations ideas we present that might help your imagination and dexterity on the theme Easter. 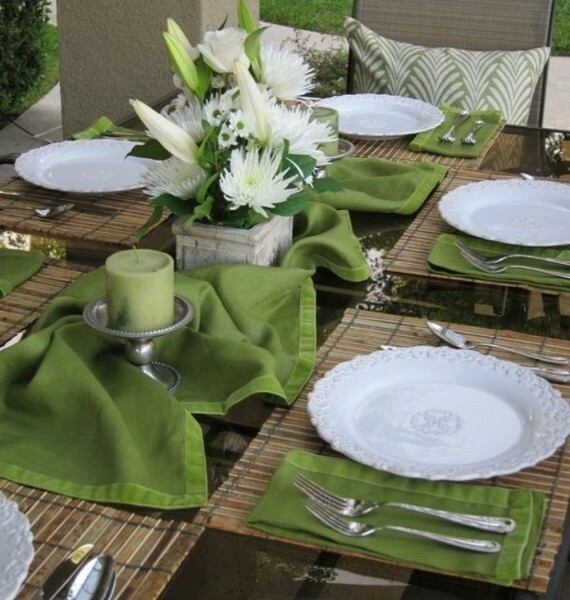 These inspirations are perfect for any modern or more traditional table style. 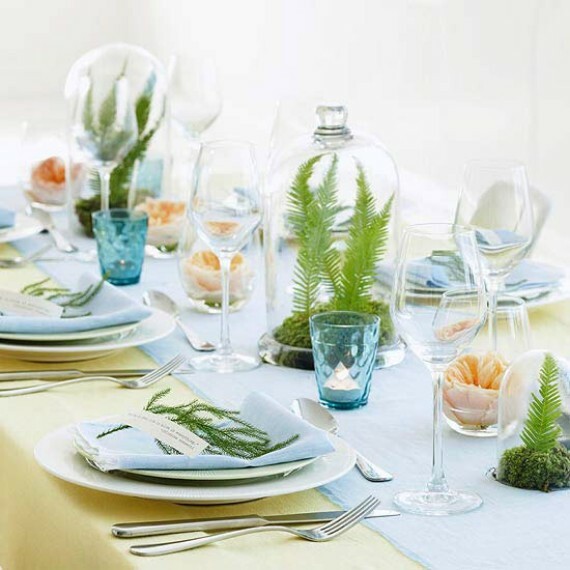 To help you go along with Easter table decoration and centerpiece, here are some tips and ideas that will help you set a beautiful Easter table. First and foremost, you need to think about table basic decorations which include; tablecloths, napkins, dishes and cutlery. 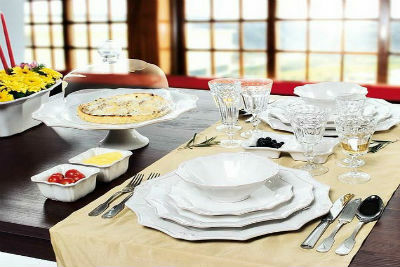 The gold-plated or silver cutlery will help you easily to set up a truly magical table. 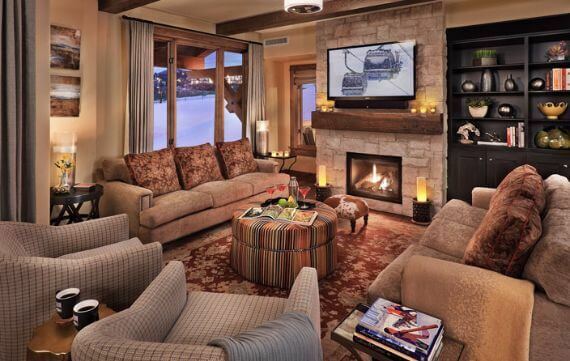 They easily create a stylish but chic décor in a rustic style to impress the whole family. 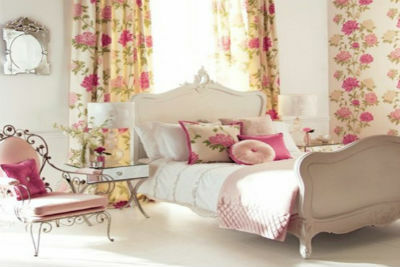 Tablecloths with floral and festive motifs for simplicity or just a plain pastel colored one is a great suggestion too. As for towels; they became easily as there are many tutorials out there on the web that give you a good push. Rabbit-shaped folding is a popular towel folding in recent years and are very trendy. 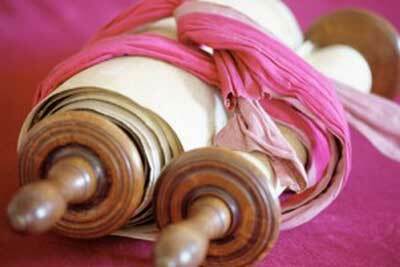 You may also prefer to have an elegant and refined napkin rings instead. Secondly, there is no argument that Easter is the beginning of spring festival. 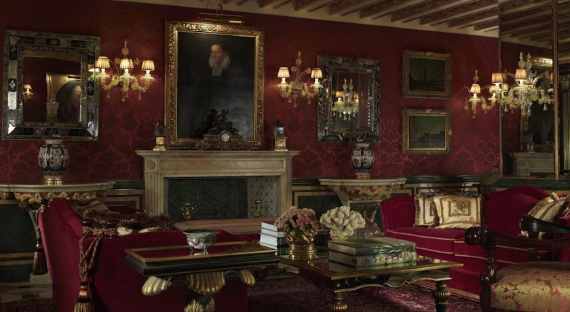 Nature abounds during this season as all its elements -mainly flowers – comes back to life. 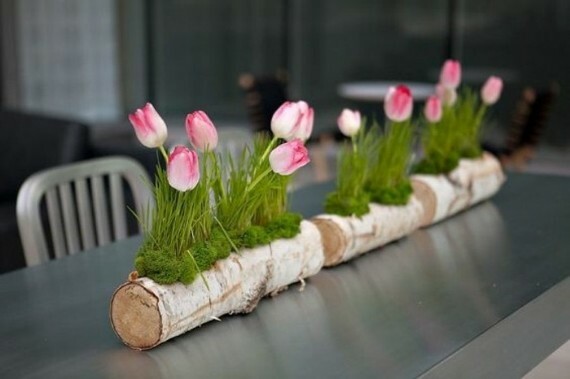 As for this, it is the opportunity for you to create a centerpiece and enjoy the fresh floral decoration and put them on your table. A floral centerpiece is a real eye catcher. Aside from the beautiful effect of the pleasant scent, they bring lots of cheerfulness to any table. 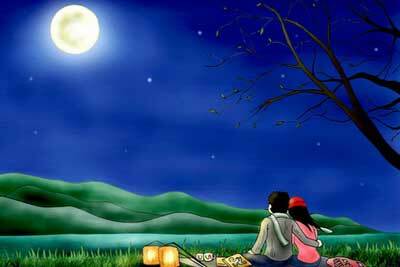 It is the time to enjoy the greenly and the colors of the season. 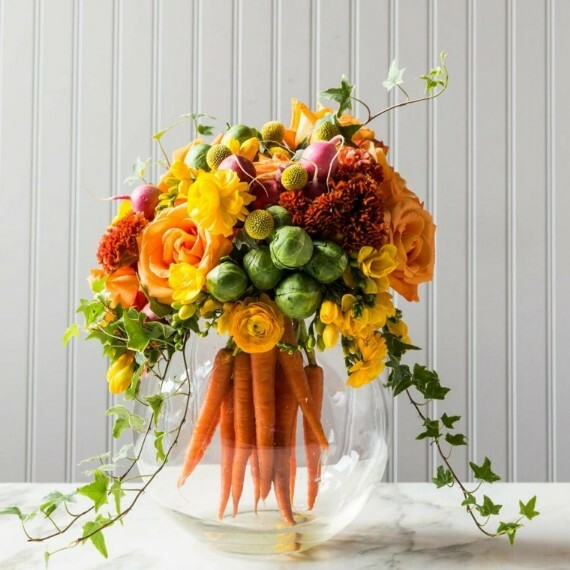 So, your Easter table decoration will be in harmony with your favorite shades of this time of the year that compensate with the outside. 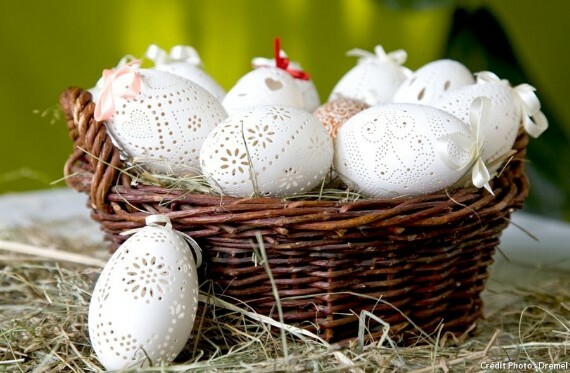 Third, do not forget the decorative elements of Easter. Decorative Easter elements are many but mainly eggs and bunnies. 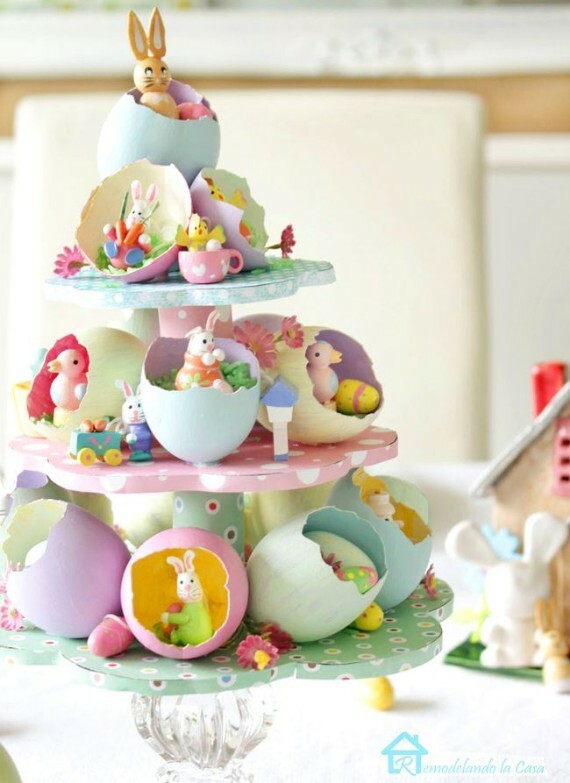 Colorful eggs are a must, they indissociably of this day cither combined with other decorative elements or alone. Different sizes; big or small, colorful or not, multiply colors or just one color whatever their armament on the table they are at the heart of the party. 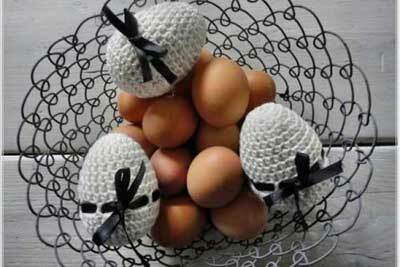 Bunnies or decorative chicks are another common Easter symbol and are emblematic of this period. While there isn’t any historical documentation explaining how bunnies became the iconic symbols of Easter. 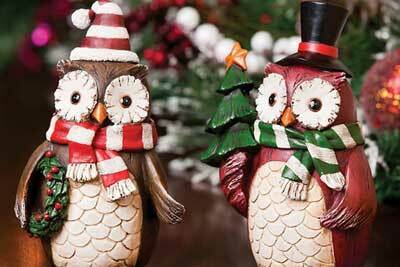 Both are used as decorative element as they are very cute solution. 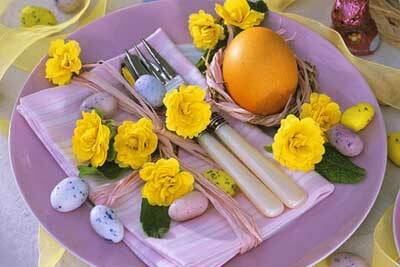 However, Chicks, flowers, and eggs too are beautiful symbolic motifs to decorate the table. 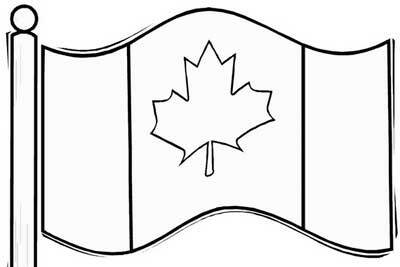 But be moderate and take care not to overload, between beauty and kitsch, the border is very thin. 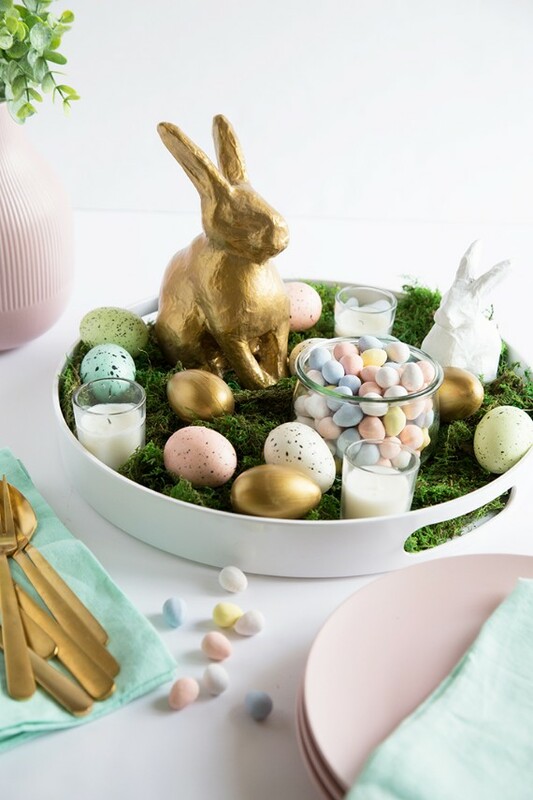 Celebrate the arrival of spring with these tips, ideas and colorful ways to beautify your Easter table with our enchanting table displays and decorations for a day of eating, celebrating, and hunting into Easter baskets. 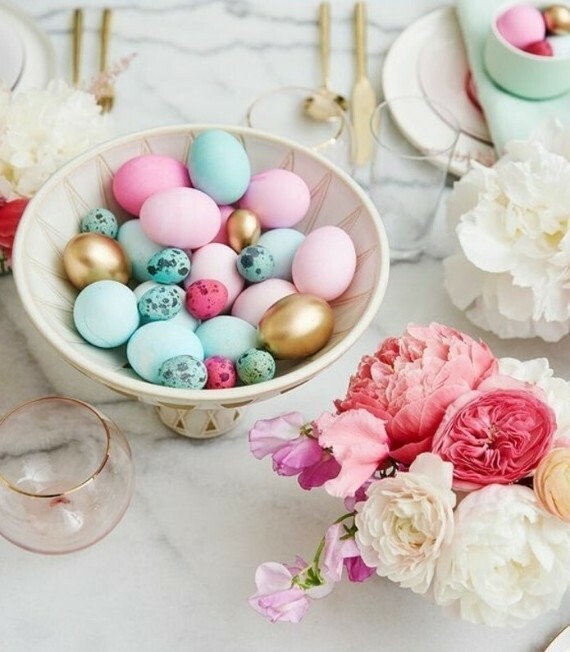 Mix-and-match and use some of these creative ideas for your Easter table display to work with what you have and make your old stuff look fresh. OR use them as inspiration when planning a tablescape that feels festive and chic. 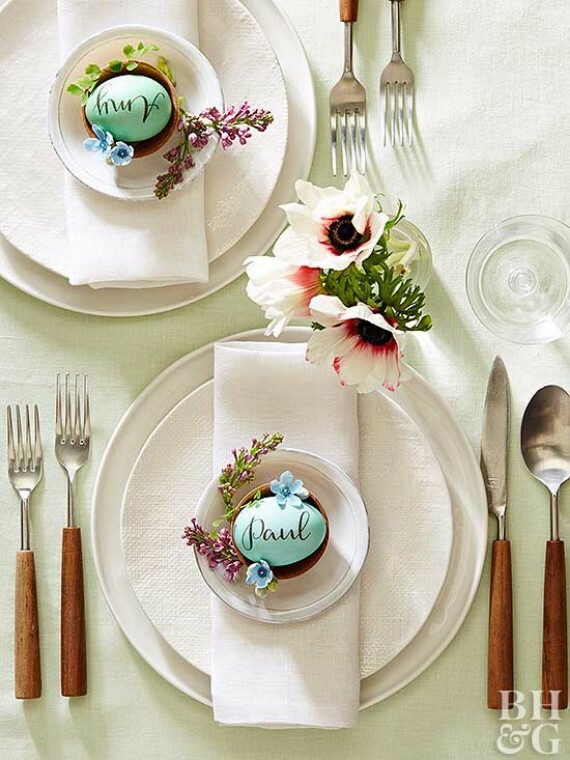 Gorgeous Easter & Spring Table Setting Decoration Ideas!